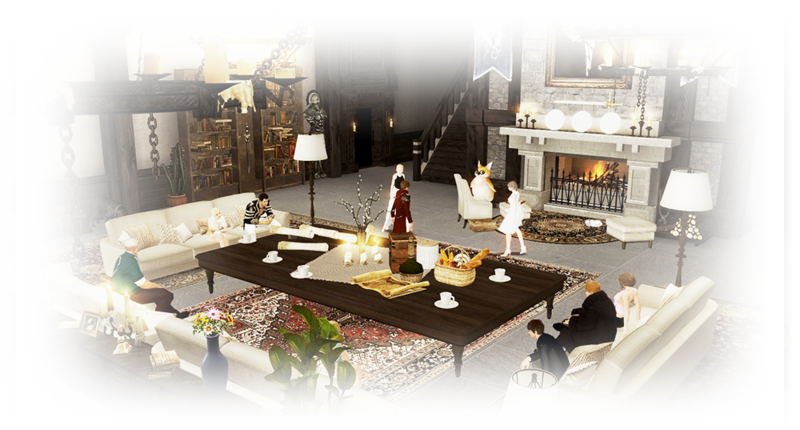 Guild House is truly a special space that you and your guild members can enjoy. This is no ordinary house but a luxurious mansion with vast outdoor spaces of grand scale. Decorate it together and enjoy the interactive furniture that is available for your pleasure. 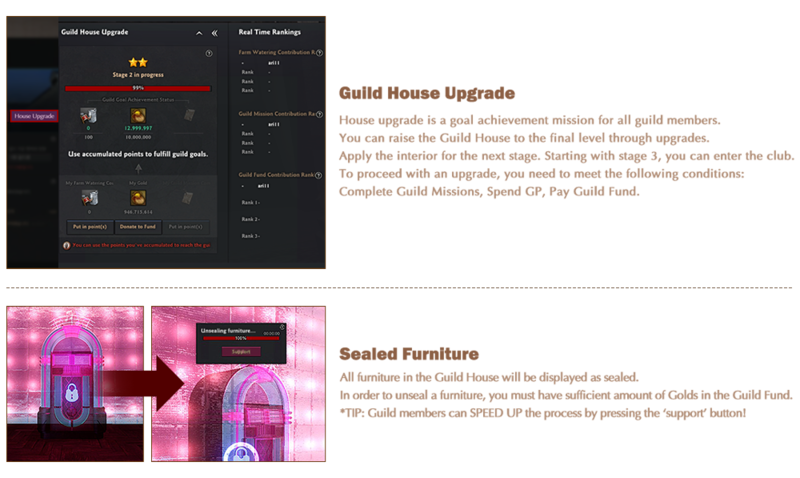 You can access the Guild House function with ease by using the shortcut [Y] key in the game. 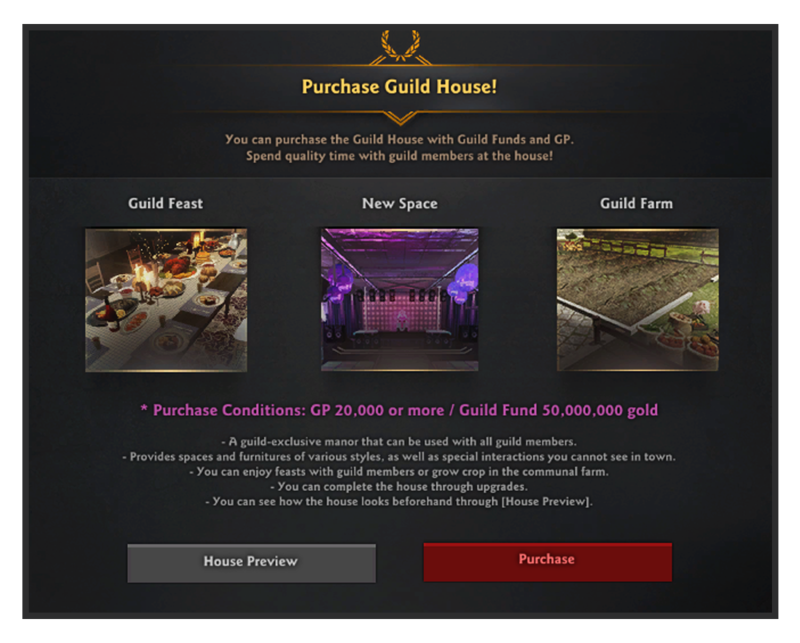 The Guild House can be purchased by either the Guild Master or the Guild Admins. The Guild House is a two-story structure with a spacious basement. You can also enjoy outdoor activities by your Guild House where you can find your own Garden, Farm, and a huge outdoor Swimming Pool. 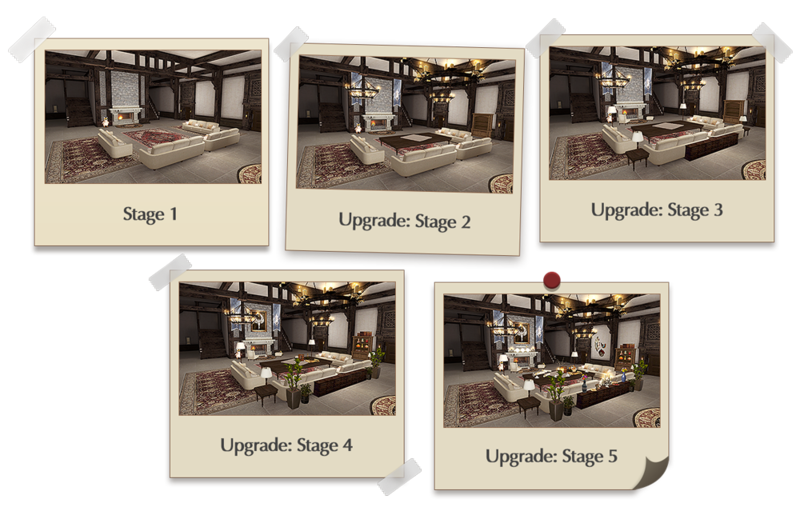 Upgrade and decorate your Guild House with your Guild Members! 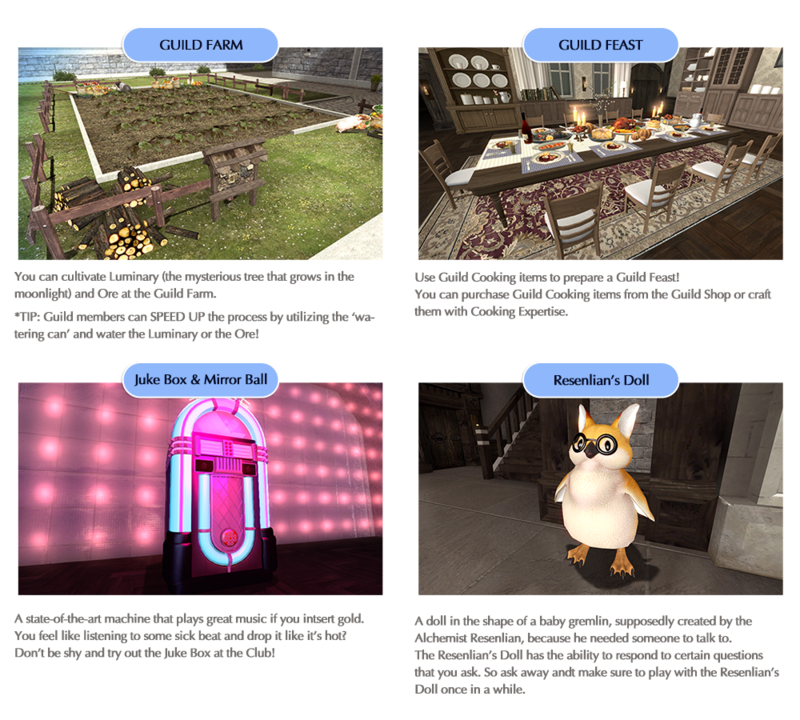 There is countless interactive furniture in and outside the Guild House! 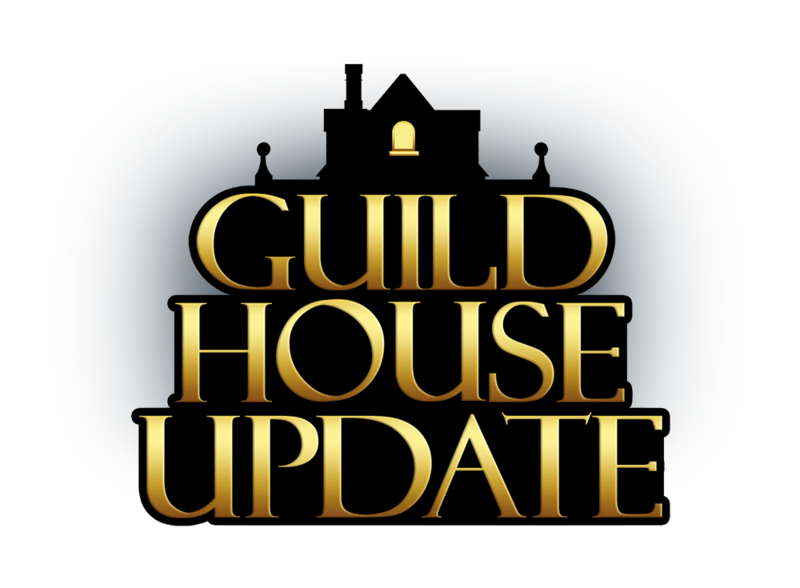 We hope you have a blast with your guild family at the newly updated Guild House!